a long trip with a baby is planned, etc. In all these cases, the woman wants to preserve natural feeding by expressing milk and organizing certain stocks. Glass bottles. They are considered the most preferred option. The glass is non-toxic, easy to clean, inert to low and high temperatures. However, such a container has its drawbacks: the bottle takes up a lot of space in the refrigerator, the glass is very fragile and easily broken if not carefully handled, the fatty components of milk stick to the walls of the container, reducing its value. Disposable plastic bags. 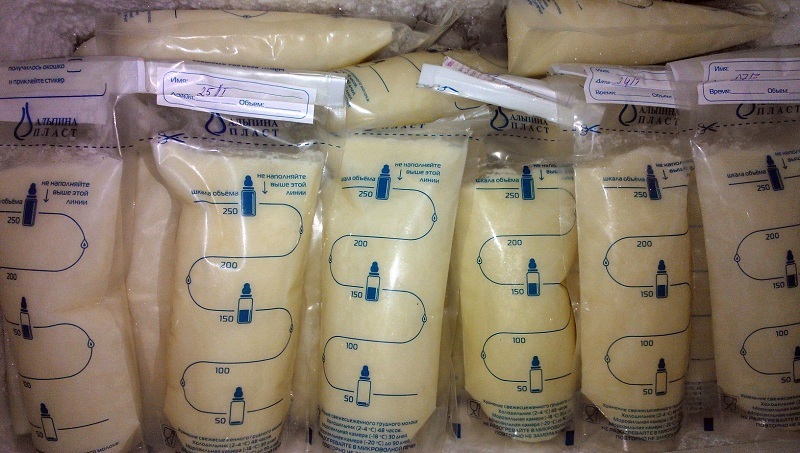 This sterile packaging is the best option for those who want to organize long-term storage of breast milk. These products are sterile and do not require pre-treatment before use. The filled bag will fit in any bag, freezer or refrigerator. Special stable bottom ensures easy pumping. Clips, zippers or self-adhesive tapes ensure that the packaging is leak-proof. A significant disadvantage of this container is its one-time use because after emptying the package, it will have to be thrown away. 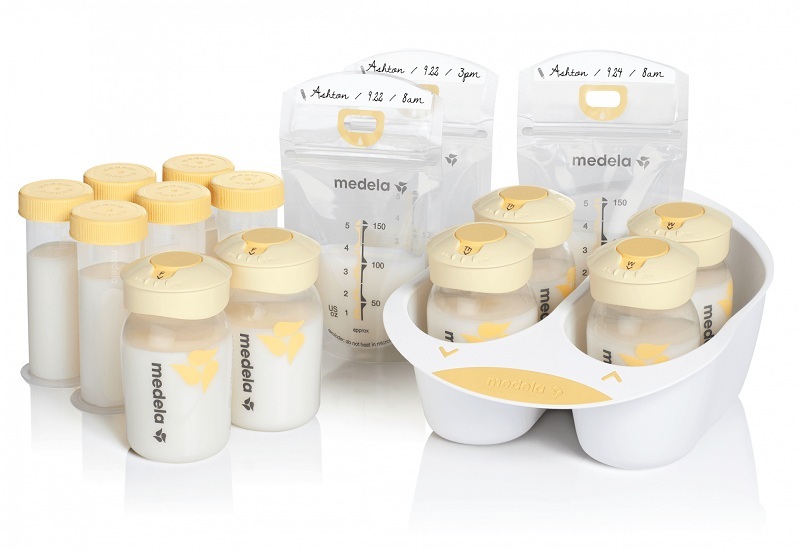 Plastic containers for storing breast milk. Such products are an excellent substitute for glass bottles. 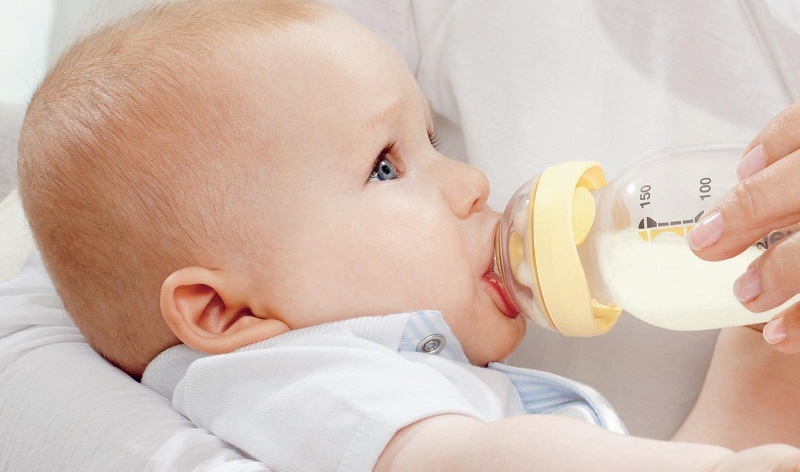 Ecologically safe plastic does not interact with breast milk and does not affect its quality. In addition, plastic containers are more durable than glass containers and are designed for multiple uses. When choosing a plastic bottle is better to bypass the side of polycarbonate products. With intensive use, such products are capable of releasing dangerous bisphenol A. This substance is intended by the FDA to be dangerous to the human body. Since 2010, restrictions have been imposed on the production of polycarbonate food packaging, especially when it comes to children’s products. However, these containers can still be found on sale, so you should be extremely careful when buying. 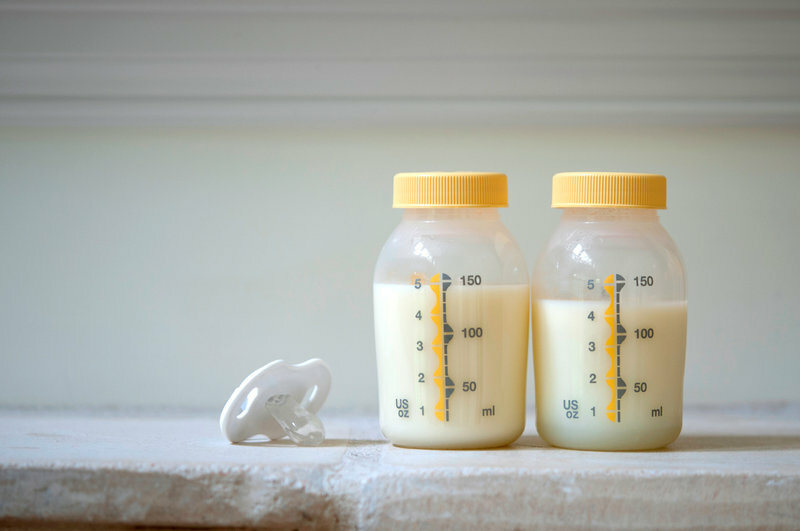 What else should you look for when selecting containers for storing breast milk? Convenience store. If you plan to create “strategic” stocks of breast milk for a long period, then the best option would be to buy disposable plastic bags that will be compactly placed in a freezer. The presence of stickers on the container. If not, then you can use a special adhesive tape, which is applied to all the necessary information. The presence of a measuring scale. This will help to store the right amount of breast milk, which is enough for one feeding. It is very important that the storage product is suitable for a breast pump, so it is recommended to buy containers of the same brand. An airtight cover or other impermeable device is required. This allows you to take milk with you on the road or compactly put it in the freezer without fear of leakage. Where to store breast milk? To prevent this valuable liquid from losing its beneficial properties, it is recommended to store it in a refrigerator on a shelf. But milk storage is allowed at room temperature (not longer than 6 hours). To ensure the long-term preservation of stocks of milk, you can use the freezer. It should be borne in mind that just decanted milk should be cooled first in the refrigerator, and only then go to the freezer. On a shelf in the refrigerator, a natural product can be stored for 2-3 days without losing quality. However, do not leave the product on the door of the refrigerator, so that the temperature drops when opening / closing the door does not affect its properties. In the freezer compartment at a temperature of minus 16-18 degrees, the liquid can be stored for three to six months. In case of unexpected circumstances (emergency shutdown of electricity, breakage of the refrigerator), the thawed milk will be edible for eight hours. How to defrost breast milk? Do not thaw the product in the microwave oven, so as not to deprive it of vitamins and nutrients. The defrosting process should occur at room temperature naturally. In extreme cases, you can put the container under a light stream of water at a temperature no higher than + 37 degrees. If the water is hotter, the milk will lose vitamins B 1, E, saturated fatty acids, as well as linoleic and linolenic acids. Important! Defrosting breast milk on the stove or under boiling water is not allowed! 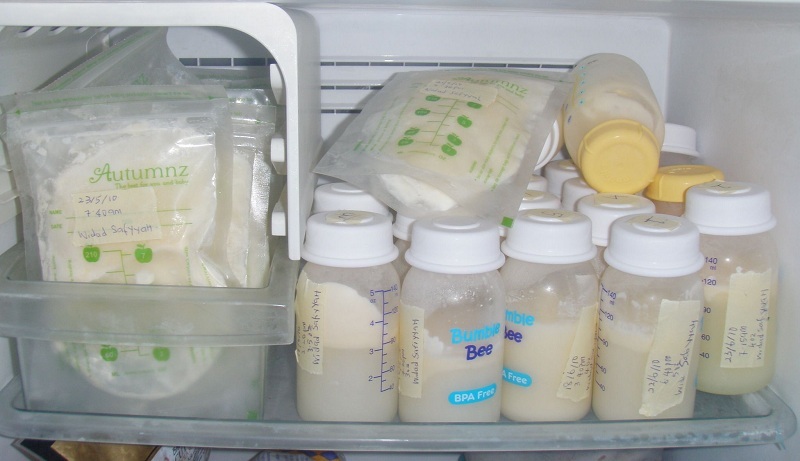 Situations, when breast milk must be preserved without using a stationary refrigerator, may arise if there is a long way to go. For this purpose, you can use a special cooler bag or a regular thermos. If it is pre-cooled with ice, then breast milk can be stored in it for a day or more. Sterilization of the container. This can be done by boiling or sterilizing. Preparation of the chest and arms. Wash them thoroughly without using soap. 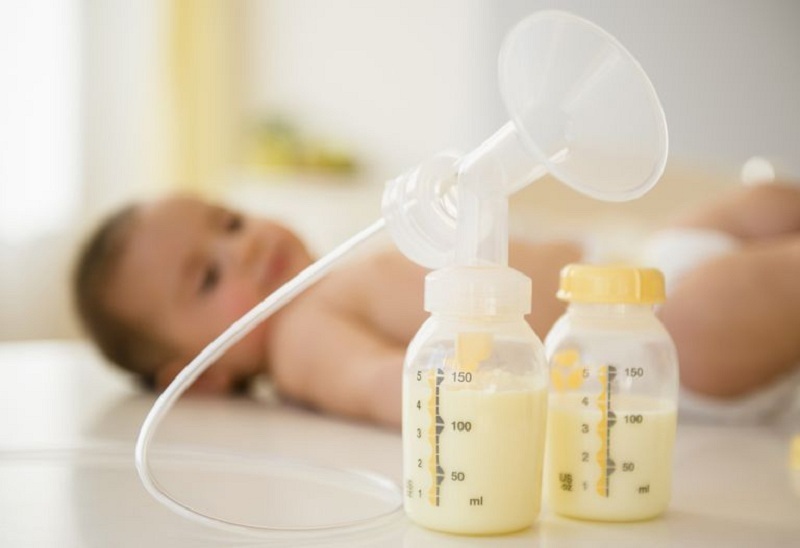 The process of decanting breast milk is carried out first from one and then from the other breast. Filling of a container to the necessary mark. Sealing containers and their labeling. 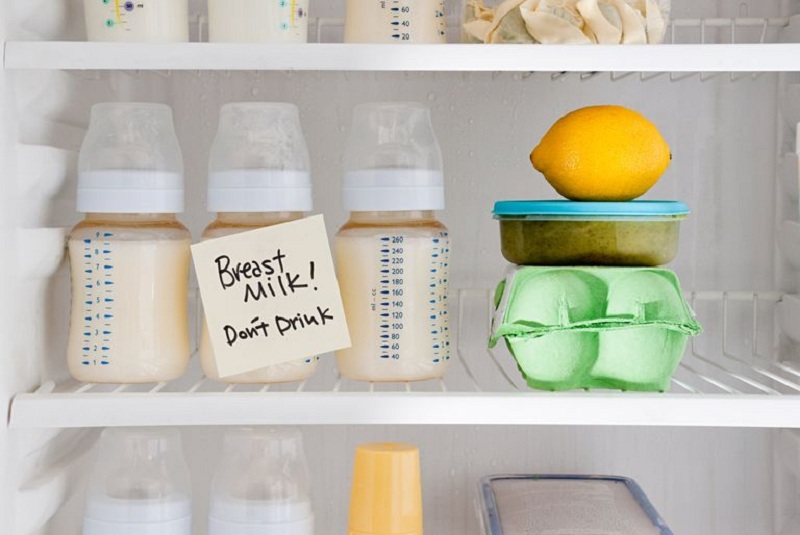 Placement of breast milk in the refrigerator or freezer. It is recommended to review containers from time to time for damage. It is not necessary to add freshly to the already cooled milk. Better not to mix portions. Do not fill the container more than 4/5. It is necessary to take into account that milk expands during freezing. Be sure to label the stocks, indicating the date and time of pumping. To defrost milk, it is better to leave it in the fridge overnight. Do not be alarmed if the smell and color of the product change during freezing – this is how the fatty acids interact with cold. However, if the milk has a sharp smell of an acidic dairy product, then it is absolutely impossible to use it for food. Never re-freeze the product! 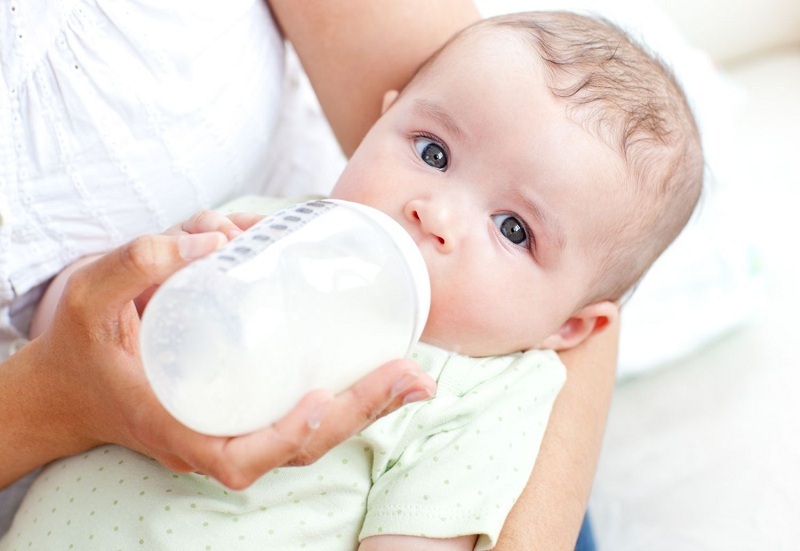 Not only will milk lose all its value, but it can also become dangerous for a baby. After thawing, the product can be stored in the refrigerator for no longer than a day. You can use all of the above tips if storage of breast milk is a necessary measure. But still, it is better to immediately use this product for its intended purpose, because for a baby there is nothing more valuable than mom’s warm milk that came to him right from the chest.